Dr. Sara Mazrouei is a planetary geologist and science communicator with a passion for sharing the wonders of the universe with the public. Some of Sara's previous work experiences include: working as a host at the Ontario Science Centre, science reporter at SpaceQ, teaching high school math and science, teaching and researching at York University and University of Toronto, and working as a young graduate trainee at the European Space Agency. Speaker profiles for the 2019 conference are being updated on a continual basis. Click the + sign to learn more about each of these incredible #womeninSTEM and #girlsinSTEM! ​Keeley Aird is the co-founder of STEM Kids Rock, a kid powered organization whose mission is to inspire, engage & empower the next generation of STEM leaders through early & often exposure to science. The STEM Kids Rock Free Mobile Science Centre empowers kids of all ages and abilities to teach their peers about STEM. Since its inception, STEM Kids Rock has engaged and inspired over 150,000 youth at community events, libraries, museums, camps, conferences, Scouts, Guides, STEAM nights, festivals and fun fairs. Keeley is a Guinness World Record Title Holder for the Largest Water Rocket as well as a member of the Toronto FC Special Olympics Ontario Unified Team. 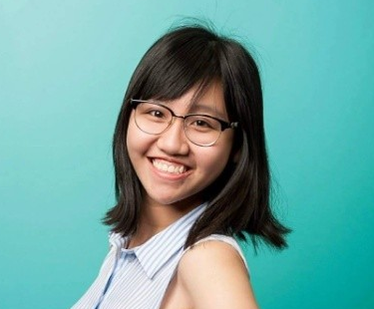 She is a recent graduate of the Ontario Science Centre's Science School Semester 73, an amazing school she encourages all STEM students to apply to in grade 11. Keeley aspires to pursue Chemistry at University as well as continue her work with STEM Kids Rock and Special Olympics Ontario. ​Dr. Sila Appak Baskoy received her PhD from Heidelberg University Germany and worked as a Postdoctoral Research Fellow at the German Cancer Research Center. She is a vascular biologist working on lymphatic signaling in health and disease. Lymphatic vasculature, once thought to be a passive system of transporting protein rich extracellular fluid back to circulation, is now known to be an active member in processes such as regulating immune cell trafficking, facilitating tumor metastasis, and in metabolic diseases such as obesity and diabetes. Currently, Dr. Appak Baskoy works as a Postdoctoral Research Fellow at Ryerson University and is investigating novel therapeutic targets for the treatment of pancreatic cancer. 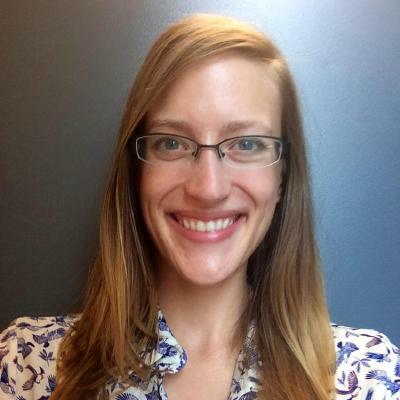 Heather Armstrong is a software developer at the Ontario Institute for Cancer Research. She has an Honours Bachelor of Science degree in Animal Physiology from the University of Toronto, and has previously worked in biology labs crushing hearts and preparing eye tissue for transplant. Ana Sofia is a highly knowledgeable Diversity and Inclusion Specialist. She has a multidisciplinary educational background in Physics, Leadership & Inclusion, and Human Resources Management. She graduated from Ryerson University with a BSc (Hons) in Medical Physics and is currently working towards her Canadian Certified Inclusion Professional (CCIP) designation. She has coordinated multiple events focused on advancing Equity, Diversity and Inclusion in science, and was invited alongside Dr. Imogen Coe to talk about the lack of diversity in STEM on CBC's On the Money. Ana Sofia has written on how to avoid microaggressions in the workplace for publications such as the Canadian Science Policy Centre and Latinos Magazine. You can learn more about what she does on her website: https://anasofia.barrows.io. Jalina is a biologist and science educator. She received her Masters of Biology from Western University and is now a PhD student in the Department of Ecology and Evolutionary Biology at the University of Toronto. Jalina researches why we have so many different types of animals on this planet and why they do not combine to become one singular species. She does this by manipulating the DNA of fruit flies and roundworms. In 2018 Jalina received a Women in Science Award from L’Oreal Canada for her research with roundworms and science outreach work. When’s she not babysitting her research animals, Jalina is engaging students in the classroom with science lessons, volunteering at science outreach events (such as Let’s Talk Science and SciHigh), and getting everyone she tutors at The Math Guru excited about math and science. She hopes to inspire you too! Jennifer Chan is a PhD student in the Department of Psychology at the University of Toronto. Her research looks at physiological and psychological stress and mental health in police and military officers. Using physiological data such as cortisol, heart rate, and respiratory responses, she focuses on how to improve officers' stress management when exposed to dangerous situations. Improving overall situational awareness allows officers to make better use-of-force decisions, and increases their safety while on-duty. Sabrina is in her 4th year of Biomedical Engineering at Ryerson University, and has been actively involved in her community. Throughout her studies, she has worked closely with the Women in Engineering and Outreach office to encourage more young women to pursue studies in engineering, and ensure that they feel empowered. She is passionate about women's issues, and creating an inclusive space for all people within STEM. Additionally, she works with the First Year Engineering Office to provide year-round support and mentorship to incoming engineering students to ensure that their transition to university is as seamless as possible. She hopes to apply herself to address global health issues through the use of technology after graduation. 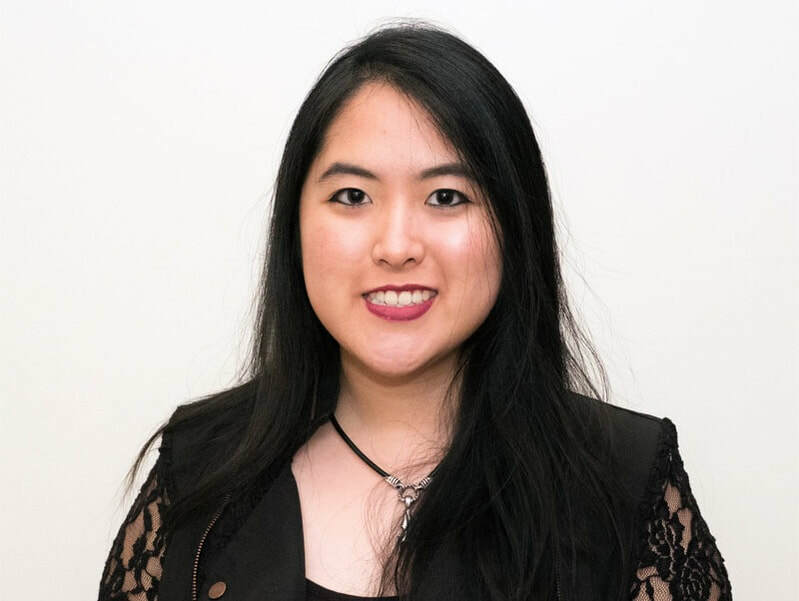 Michelle Chen is a MSc candidate at the University of Toronto, Department of Laboratory Medicine and Pathobiology. Her research aims to uncover biomarkers of traumatic brain injury (TBI) that can help patient diagnosis and improve clinical outcome. Michelle is passionate about STEM education and works with various youth mentorship programs in Toronto to foster an early interest in science. Layan Elfaki is a third-year undergraduate student at UofT, double majoring in Psychology and Health and Disease. She is passionate about psychology, especially the study of the memory and perception as well as psychological disorders. She is currently involved in clinical psychology research examining the mechanisms of object perception through computer tasks. She strongly believes in the significant impact mentorship can have on youth from marginalized communities where they often encounter challenges, whether financial barriers or the lack of their representation in STEM fields. She is one of the founding members of Step into STEM, an organization dedicated to encouraging such youth to pursue STEM-related fields through workshops and mentorship. In her spare time, she enjoys photography and fashion as a way of self-expression. Lina Elfaki is a master’s student at the University of Toronto’s (UofT) Institute of Medical Science at the Li Ka Shing Knowledge Institute. She is exploring non-invasive targeted gene therapy for aortic aneurysms using cultured cells as well as an animal model. As an immigrant Black woman in STEM, she is an advocate for gender and racial inclusivity in the STEM fields. Recently, she founded Step into STEM, an initiative that aims to breaking barriers for minority students. She strives to create a nurturing environment and mobilize tomorrow's advocates to encourage underprivileged youths to pursue STEM careers. 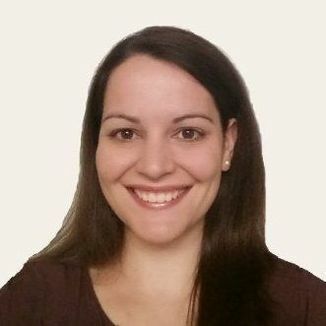 Christina Gallucci is a Research Assistant with the Kunin-Lunenfeld Centre for Applied Research and Evaluation (KL-CARE) at Baycrest Health Sciences, where she evaluates a number of solutions – including innovative technologies – to see how they impact the quality of life of older adults. Having earned her Honours Bachelor of Science degree in Psychology (Cognitive Neuroscience and Gerontology) from the University of Toronto, her career has focused on merging art and science. Working with words, Christina examines how life experiences are shaped or changed in response to a specific tool, program, or intervention. She collaborates with her team to develop creative ways to explore and tell individuals’ stories and share their experiences. She was also involved in academic publishing for several years, where she worked with scientists to help them communicate their research findings clearly and effectively using words and creative graphics. She is eager to share how art and science are linked when designing research studies and communicating scientific findings to various audiences. Brianna Gopaul is a 15 year old quantum computing programmer. She has coded quantum circuits and created quantum machine learning models using Xanadu’s Strawberry Fields. Most recently, she is working on a project using reinforcement learning and continuous variable quantum circuits to find potential advantages quantum computers provide for machine learning. Using her work in quantum machine learning, she aims to solve some of the world’s most difficult problems in future years. She was formerly an intern at Xanadu as a photonic quantum computing company. Cylita Guy is doing her PhD at the University of Toronto. Cylita studies why bats seem to be good at carrying diseases that they sometimes give to humans, but rarely get sick from themselves. To answer the questions she is interested in, Cylita uses a combination of computer simulations and fieldwork - that means she actually catches wild bats! When not in the field chasing bats, Cylita looks for ways to spark other people’s curiosity about the natural world. With a local nature center Cylita has started a Junior Bat Biologist program and her hilarious field exploits have been featured in the general audience book in Fieldwork Fail: The Messy Side of Science! Cylita also works as a host at the Ontario Science Centre, has appeared on TVOKids Science Max, and is featured as a role model in the See It Be It STEM It women in science calendar. In her down time, you can find your friendly neighbourhood batgirl chasing her next big outdoor adventure. 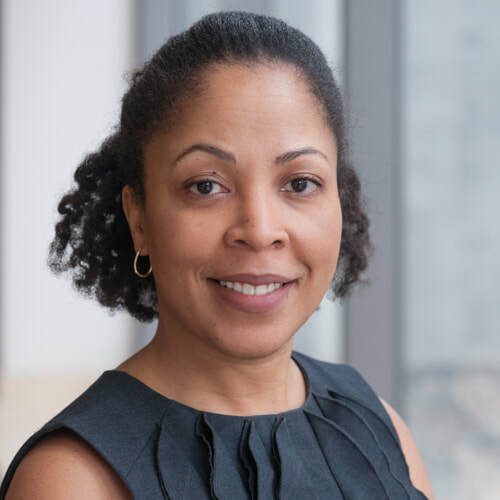 Vanessa Ironside is currently pursuing her Master of Education in Development Psychology at Ontario Studies in Education within the University of Toronto. Previously, she earned her Bachelor of Science from the University of Toronto, double majoring in Human Biology and History and Philosophy of Science and Technology. Vanessa currently works at the University of Ontario Institute of Technology as an Engineering Outreach Coordinator providing STEM based programming to students, parents and teachers. This is Vanessa’s fifth year working in Outreach, previously working for the University of Waterloo and the University of Toronto. During her time as an undergraduate student, Vanessa was passionate about female empowerment taking on the role of President of Alpha Gamma Delta and Captain of the UofT Pom Team. Currently Vanessa shares her passion for empowering women in STEM education through facilitating programming across the Durham and Toronto regions to help the next generation of youth meet their full potential. 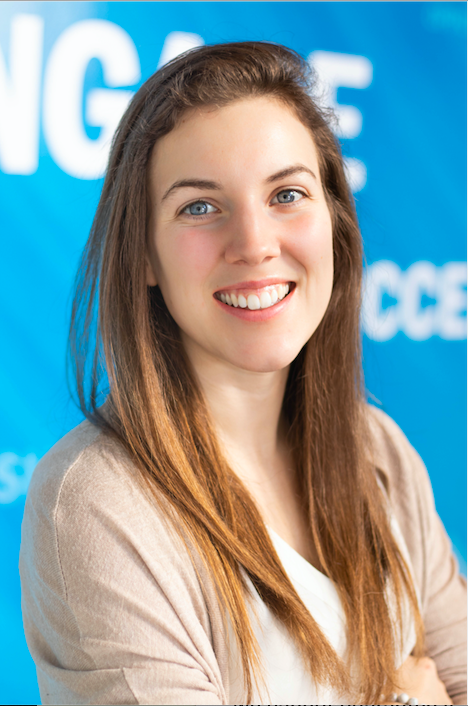 Ellen James works as the Women in Engineering and Engineering Outreach Program Coordinator at the University of Ontario Institute of Technology (UOIT). Ellen graduated with a degree in Chemical Engineering from Western University. During her time as a student, she was involved in the Women in Engineering program, volunteered for the Engineering Outreach program, and completed a 16 month internship at Union Gas. After graduation, Ellen joined Ferrero, a leading global chocolate and confectionary manufacturer which includes brands such as Nutella, Ferrero Rocher, Tic Tac, and Kinder Chocolate. At Ferrero, she coordinated projects for the lines, analyzed the line to reduce cost, taste tested Rocher chocolate, and helped to implement new company projects, gaining experience in both Canada and Italy. In her spare time, Ellen enjoys being in the outdoors, playing sports, learning about new technology, and baking. She hopes to spark joy and promote the opportunity women have in the world with an engineering degree. Riya is a 15 year-old student from Toronto, Ontario. She is an entrepreneur and CEO of SmartCane, and is extremely passionate about harnessing technology to better people’s lives. Riya is an avid ML developer, an Innovator at The Knowledge Society & is recognized as one of the Top 20 Teen Entrepreneurs Worldwide. Throughout her journey, companies like Google, Microsoft, DMZ and TD have been supporting her. Her company, SmartCane, is building an enhanced version of the common white cane that was never updated to take advantage of new technologies. The device leverages technology to increase independence and safety through GPS, object detection & computer vision - gaining over $73,000 in funding and assistance from some of the world’s top companies like Microsoft & Google. Corrie Kwan is a Design Researcher at IBM. She has a Bachelor's degree in Computer Science and a Master's degree in Business Administration. With 15 years of experience working with enterprise software, she believes research and design both need to be done with an intent. From observing people work in their office, to seeing people test a prototype behind one-way mirror, she is passionate about understanding people and problems, to help her team iterate and drive towards well-designed products. Corrie has a strong interest in getting young people excited about STEM, and love to talk to students who are interested in the computer science and design fields. Hannah is an 18-year-old genetic engineering researcher and machine learning enthusiast who is simulating bacteria to precisely target and kill cancer cells. Throughout her journey, she has employed the CRISPR-Cas system to double the lifespan of fruit flies. 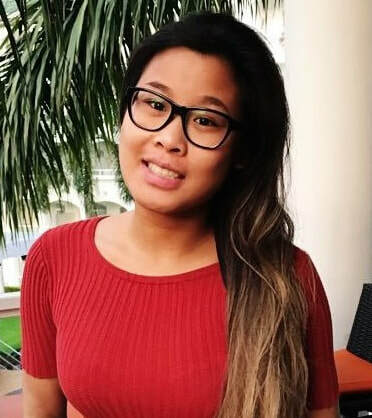 Inspired by her deaf cousin, Hannah moved from Vietnam to Canada at age 16 and later joined the Waldman Lab to work with a postdoctoral student to engineer an artificial ear cartilage from mesenchymal stem cells. Over the past year, Hannah has spoken at Canada’s leading innovation conferences such as Microsoft Inspire and Microsoft Connected Learning, alongside the President of Microsoft Canada, and is featured on Globe and Mail and Move the Dial. She is also a huge advocate for women in technology, and has inspired many girls to pursue sciences and technology. To learn more, visit her website at www.hannahle.ca. Shagun started looking into Artificial Intelligence when she was 15 years old and has programmed numerous AI models ranging from deep reinforcement learning to object detection! She has been invited to, and has spoken at numerous conferences world wide such as Microsoft Inspire in Las Vegas and The BETT Show in London, England! 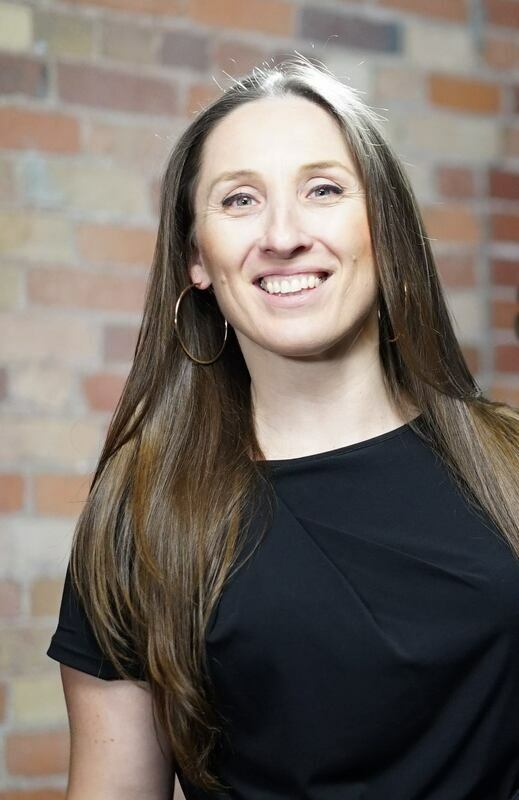 Doina Oncel is the Founder and CEO of hEr VOLUTION, a non-profit organization assisting young women from diverse backgrounds with access to STEM-based education and employment opportunities in Canada. Doina stands strongly behind her belief that women need to be integrated into more opportunities for our society at large to flourish. Additionally, Doina speaks on a variety of issues relating to women's rights, including access or lack thereof to women in STEM education and employment in Canada. Furthermore, Doina is a devoted mentor to women in various industries and always ready to answer any questions for women transitioning from education to the workforce.